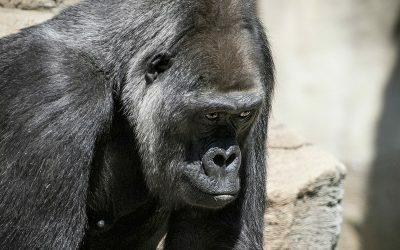 Gorillas are just one of many animals out there adversely affected by global warming. The reason it is such a big deal for them though is that they are already on the list of highly endangered animals. 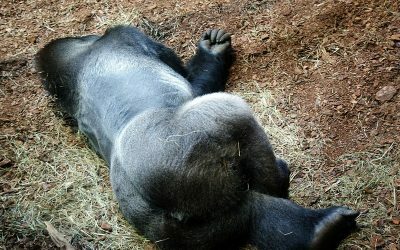 Both of the species of gorillas are classified as endangered species. They are killed and then the meat of them, often referred to as bush meat, is sold for a profit. 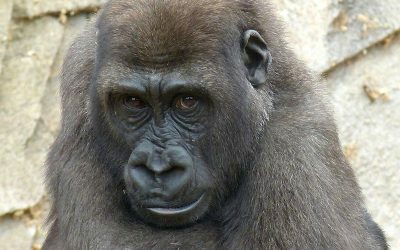 All of the gorillas remaining in the wild are at risk of extinction due to poaching and due to their natural habitat being destroyed. 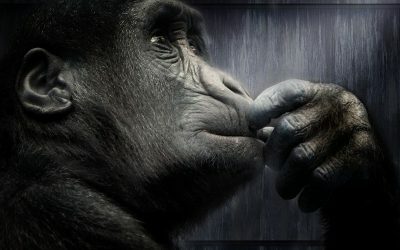 While gorilla hunting is considered to be illegal, it continues to go on all the time.